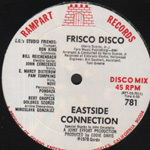 Italo / Euro Disco & Boogie & Cosmic 12"
You'll find a selection of classic breaks on 12-inch singles, mostly disco breaks, the kind of tunes which were played in the original hip hop jams, usually with the DJ cutting two copies and an MC rapping over the top to get the people jumping. 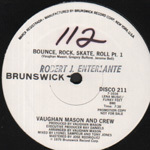 Bambaataa's Death Mix is a great example of this, where you can hear the MCs working the crowd and the DJs manipulating the breaks. We also have a few rock breaks on 12-inch. 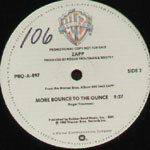 This has been one of the most popular sections of our lists over the years and while it may be a little thin at times this is because these records are hard to find and even harder to hold on to. US TEC 12 inch Company Sleeve - £6 Strict VG / quite a few marks but plays fine. 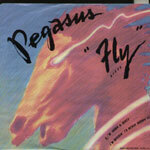 US MERCURY 12 inch - £12 Looks unplayed! 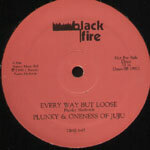 Classic tune with rough bassline which has been the basis for many a hip hop tune! 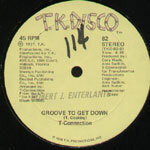 Two classic old school disco breaks! 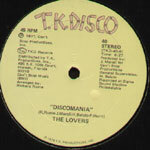 Classic disco break! 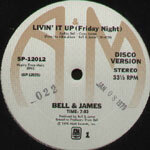 As sampled by JAZZY JEFF!! 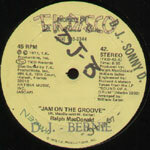 Rough go-go style break much sampled in house & hip hop by PE/BEASTIE'S/Etc..
Classic old school disco break!Much sampled! 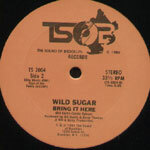 Classic tune which has been sampled for many a hip hop record! 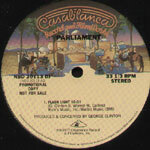 Classic tune which has been sampled for many a hip hop record! Full 9:27 version!! 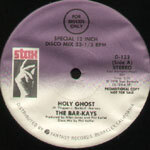 Much sampled disco break classic from 76'! US AVI 12 inch Promo in Company Sleeve - £30 real nice Nr. 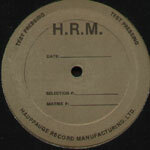 Mint copy! 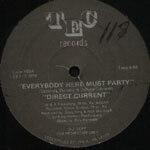 Extended old school disco breaks from the captain! 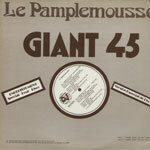 Original french issue - classic old school break! 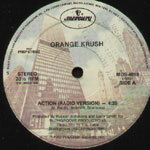 Classic disco break - as used so well by GRANDMASTER FLASH on ADVENTURES! 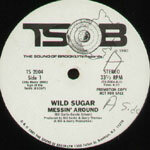 Cotton Candy is mixed by by AFRIKA BAMBAATAA & is an alternate Mix to the TOMMY BOY release. The remix of Grace Jones is by RAUL & CARLOS RAMOS and is exclusive to this 12"
Rare Canadian only 12 Inch of these 2 monster tunes! 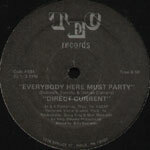 Classic old school disco break much sampled in hip hop and house! US A & M 12 inch Promo in Company Sleeve - £15 Mint - unplayed! Little known disco break with guitar lick - nice! 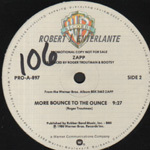 As sampled on the bootleg version of LOVE IS THE MESSAGE "now that I've got your attention again"
Classic funky jazzy tune which provided the groove for YOUNGER GENERATION'S 'WE RAP MORE MELLOW'! 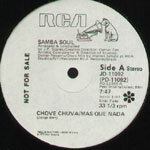 Both tunes much sampled by REDMAN/K-SOLO/Etc... Promo only 12 Inch! 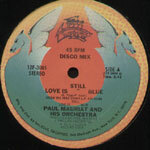 1979 disco remakes of these 2 classic tunes on one 12 Inch!